A Reeds Spring man and Galena woman are in the Stone County Jail after their vehicle was searched in the early morning hours last Friday, March 2, according to a release from the Stone County Sheriff’s Office. The release says that after midnight on Friday, a Stone County Sheriff’s Deputy observed a vehicle behind Riverview Storage, near the Smith Trailer Park, on Missouri 176, just east of Galena. 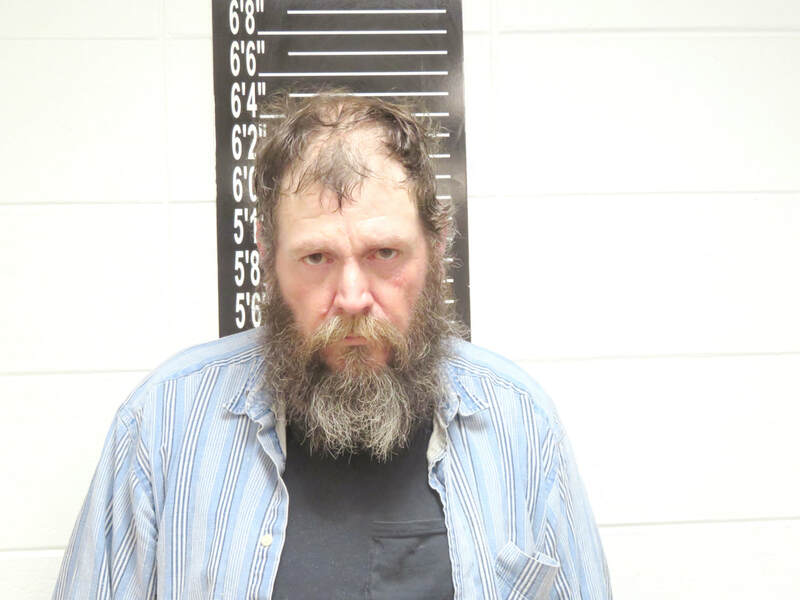 The deputy made contact with two individuals in the vehicle, Berry Dean Davis, 52, of Reeds Spring and Teresa Gail Baker, 47, of Galena. After speaking to them, the deputy requested Reeds Spring Police Department bring their K-9, Gina, to investigate. Gina reportedly did “an open air sniff around the vehicle.” The K-9 alerted on the vehicle, giving the deputy probable cause to search. During the search, Davis and Baker were allegedly found in possession of methamphetamine and related paraphernalia. Baker and Davis were placed under arrest and transported to the Stone County Jail while charges were filed. 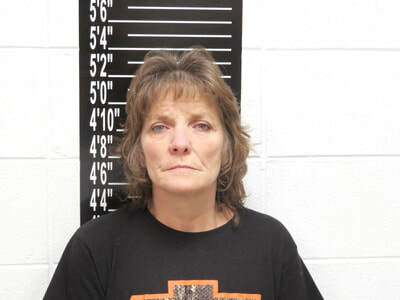 Baker, whose name is listed as Teresa Gail in the Stone County Sheriff’s press release, was charged with Possession of a Controlled Substance, a class D felony. Those charges were filed under the name Tresa Gail. The correct spelling of Baker’s name is unclear at this time. Baker has another ongoing case for Possession of a Controlled Substance stemming from an event in June of 2017. Davis was also charged with Possession of a Controlled Substance for the incident Friday morning. For that charge, Davis has a cash-only bond of $25,000. Following up on the narcotics, detectives from the Stone County Sheriff’s Office received a search warrant for Davis’ home in Reeds Spring. Evidence was recovered in that search that led to additional charges for Davis. Davis was allegedly in possession of several items that had been reported stolen. These items reportedly included a Polaris ATV, a Snap-On tool box and several smaller items which weere not listed in the press release. Detectives also allegedly found about an ounce of methamphetamine at Davis’ residence. For comparison, one ounce is over 28,000 milligrams, and the dosage for meth is typically measured in the milligram. Davis received additional charges as a result of the search warrant. He is charged with Stealing $750 or more, a class D felony; an additional charge of Possession of a Controlled Substance; and the Class B felony of Delivery of a Controlled Substance to a person less than 17 years old. Details on the Delivery charge are not available as of presstime. For these charges, Davis is held on an additional $25,000 cash-only bond. ​The investigation is ongoing and further charges are still possible. 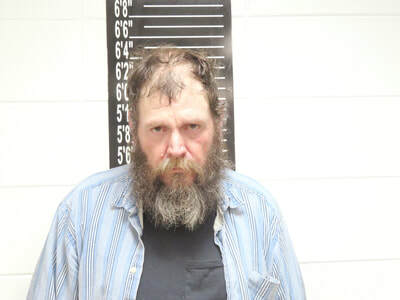 Berry Dean Davis, 52, is being held in the Stone County Jail in lieu of $50,000 cash-only bond. Further charges are still possible, which may increase this bond amount. Teresa Gail Baker, 47, is being held in the Stone County Jail in lieu of $25, 000 cash-only bond on charges of Possession of a Controlled Substance.